Melbourne is the capital city of Victoria and home to 19.05% of Australia’s population, making it the second most populated state after Sydney in the country. Known for having 4 seasons in one day, Melbourne has also been named by The Economist Intelligence Unit as the world’s most liveable city for 7 consecutive years. It is always helpful to know which suburbs are the safest, because who doesn’t want to live in an area that is as crime free as possible! To help you make your decision we have collected information from the Victorian Government's Crime Statistics Agency. It’s important to take into consideration that this list focused on the suburbs closest to the Melbourne CBD and whilst certain suburbs may not have made the list, it does not mean that they necessarily had a large number of burglaries in 2016. Whilst Melbourne may be the most liveable city, it does not mean that it is free from crime and completely safe. As with all cities globally, crime exists and there are suburbs that have higher levels of crime than others. Where are the safest suburbs in Australia? Read our list the safest suburbs in Australia state by state. Where are the best family-friendly suburbs in Melbourne? 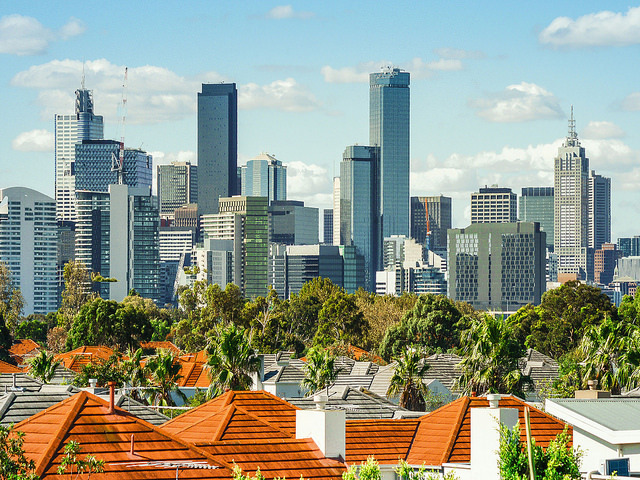 Read our top 10 list of the best suburbs to raise a family in Melbourne based on local crime rates and number of schools and playgrounds. Looking for home loan advice? 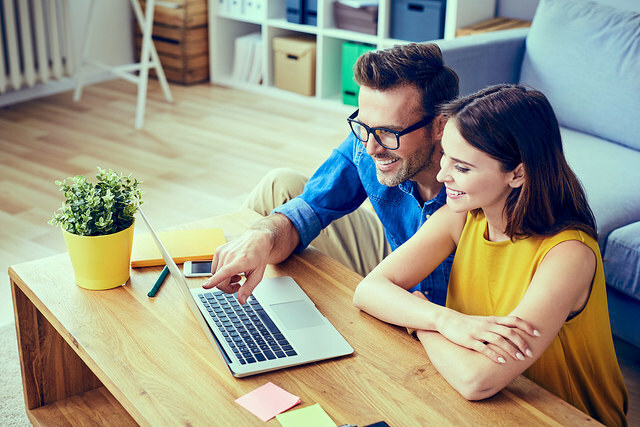 Chat with a Home Loan Specialist on 1300 323 181 for free expert advice.